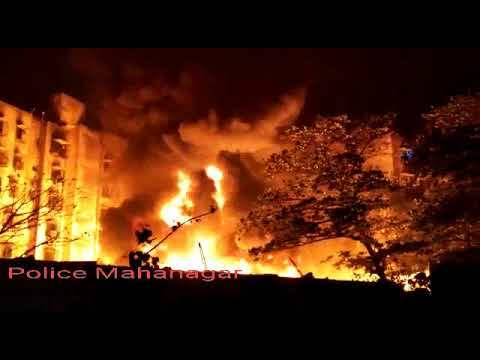 ➡Details: Fire in bamboo godown at Navpada, Narucha pada, Marol Naka, Andheri(E). ➡ Agencies: MFB, Police, Adani Energy, 108 Ambulance & Ward staff. Videos of the spot available.